We Balaji Sports Co. only One Manufacturing Firm in India dealing in Volleyball Sports Surface. 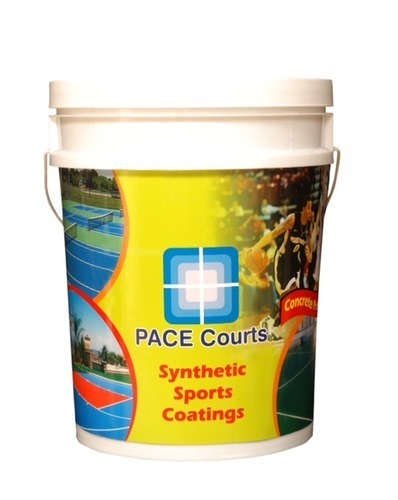 With rich industry experience of this domain, we are manufacturing, supplying, exporting, and trading the top-notch quality array of Volleyball Sports Surface coating paints. The offered paint is used to make the floor look vibrant and clean. Also, the smooth finish and anti-slip property offers comfort to the players while basket the ball. This paint is precisely processed using quality-approved chemical substances under the guidance of our diligent professionals.